The processor is currently unknown, however, it will come with 6GB/8GB RAM and 128GB onboard storage. 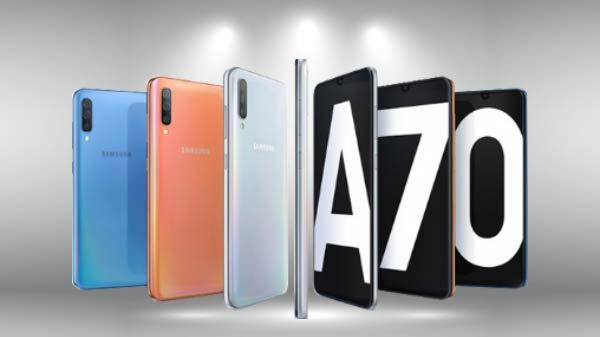 Samsung has now extended its refreshed Galaxy A smartphone lineup with the launch of Galaxy A70 smartphone. 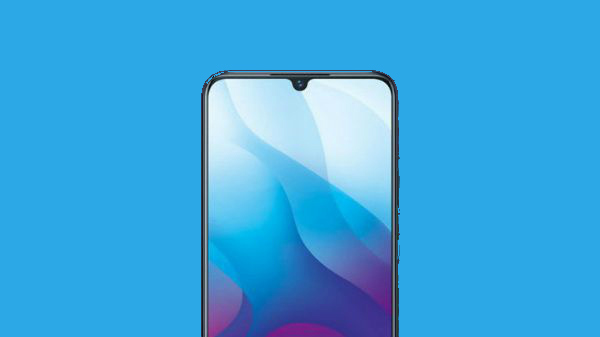 The latest smartphone comes following the launch of Galaxy A10, Galaxy A30 and Galaxy A50 for the masses. Recently, the Galaxy A70 had been spotted online on TENNA which hinted at an imminent launch. Now, the smartphone has been officially announced by Samsung. However, the South Korean tech giant has not revealed as to when the Galaxy A70 will be available for purchase. Coming to the specifications, the Samsung Galaxy A70 flaunts a huge Infinity-V 6.7-inch Super AMOLED display panel. The display comes with a Full HD+ display panel which offers a wide aspect ratio of 20:9. 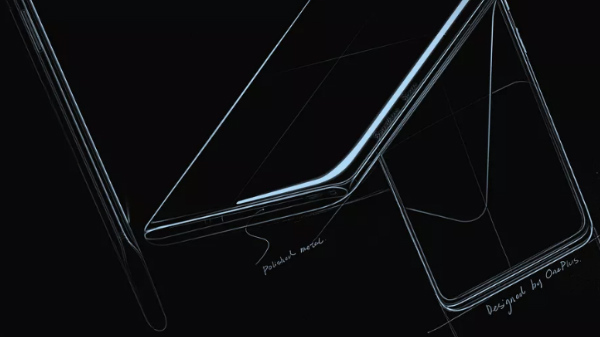 The display comes with a waterdrop notch on top of it for the selfie camera. The display will incorporate an in-display fingerprint scanner for security. The smartphone follows the latest trend of triple-lens rear camera setup. There is no word on the primary lens packed in the rear camera setup. However, there will be an 8MP ultra-wide sensor paired with a 5MP depth sensor accompanying the primary lens. The smartphone at the front will be a 32MP (f/1.7 aperture) sensor for selfies and video calling. While the processor is unspecified at the moment, it will be combined with two RAM options including 6GB and 8GB RAM to take care of all the multitasking. The smartphone will offer a storage space of 128GB. It will ship with Android 9 Pie-based One UI interface. Powering the Galaxy A70 is a capacious 4,500mAH battery unit which comes with fast charging support for 25W. As mentioned earlier, Samsung is yet to announce the first sale of the smartphone and it is still unknown when the Galaxy A70 will be up for grabs. We will keep you updated with the information on the same, so stay tuned for all the latest information.